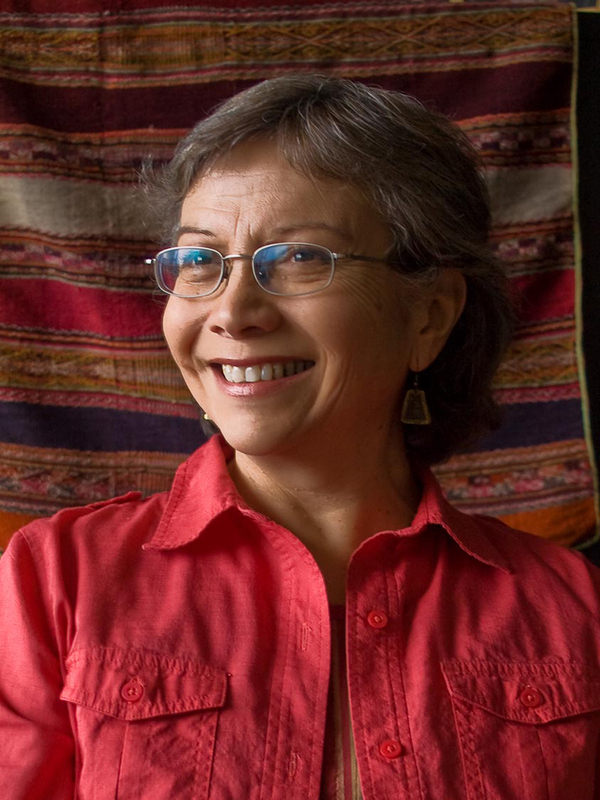 The Vancouver Latin American Cultural Society is proud to announce that Chilean-Canadian writer, educator and journalist Carmen Rodríguez, a VLACC founding member and also member of our Programming Committee, will be Writer-in-Residence at the Historic Joy Kogawa House in Vancouver. From the beginning of April to the end of June, Historic Joy Kogawa House will offer creative writing workshops in both English and Spanish. “You don’t have to be a Spanish native speaker to attend. If you feel comfortable with your knowledge of the language, please join us!” says Carmen Rodríguez, writer-in-residence and workshop facilitator. 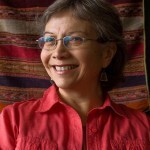 Rodríguez is a Chilean-Canadian writer, educator, and journalist. She is the author of three books: Guerra prolongada / Protracted War, a volume of bilingual poetry; a body to remember with, a short story collection; and Retribution, a novel. Thursday, June 29 / Jueves 29 de junio, 7:00-9:00 p.m.